I spend a lot of time in the kitchen. So when designing our new kitchen it was really exciting for me. We're so pleased with the final outcome as it's stylish but in keeping with the age of the house, so I thought as a new instalment into my 'Interiors Inspiration' Series I'd share with you everything we chose for our brand new kitchen. I love traditional designs and have a love hate relationship with handles on furniture and think they're such an important part of the total look of a piece and can completely change the style. So for our Burford Grey Kitchen Units (Ref: 8) I chose Pewter Cup Candles for the drawers and Pewter Knobs for the Cupboard. I'm a huge found of discount stores and recently B&M Bargains has become a definitely favourite of mine. I found these adorable traditional style kitchen accessories in B&M which range from Salt and Pepper pots to Bread Bins and Tea Towells. They're all so perfect for the colour scheme of my kitchen and extremely affordable. As we have a grey and cream colour scheme with the kitchen I thought these Cream Brick Tiles would be perfect to tile above the cooker to bring in the cream accessories and colour of the fridge to complete the look as a whole. Our Vintage Wood Effect Floor Tile are also from Walls and Floors which just set of the colours in the kitchen so well but in keeping with the 1890 Terrace Cottage age of the property too. 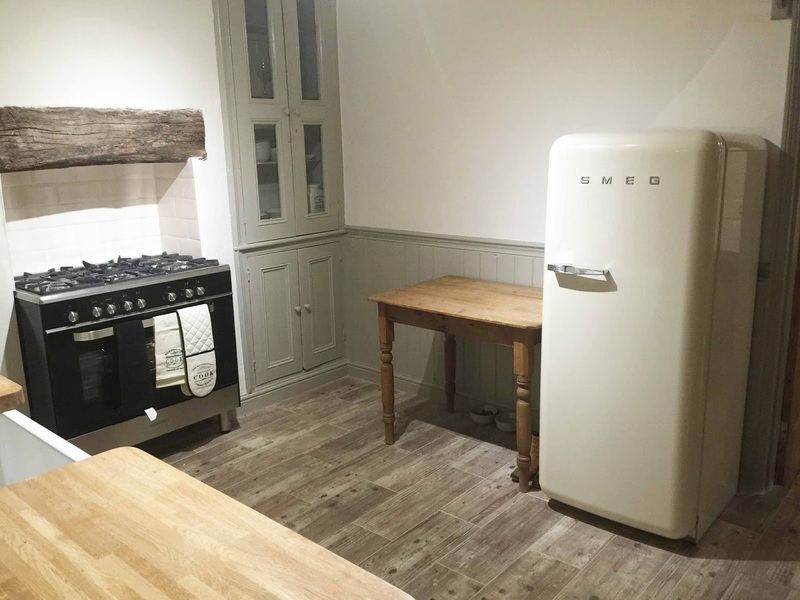 Having a SMEG Fridge has always been a dream of mine for my first home, but is always something that isn't exactly in every first time buyers budget. I sourced my dream SMEG Fridge from eBay for only £220. It's in perfect condition complete with all the inside accessories. 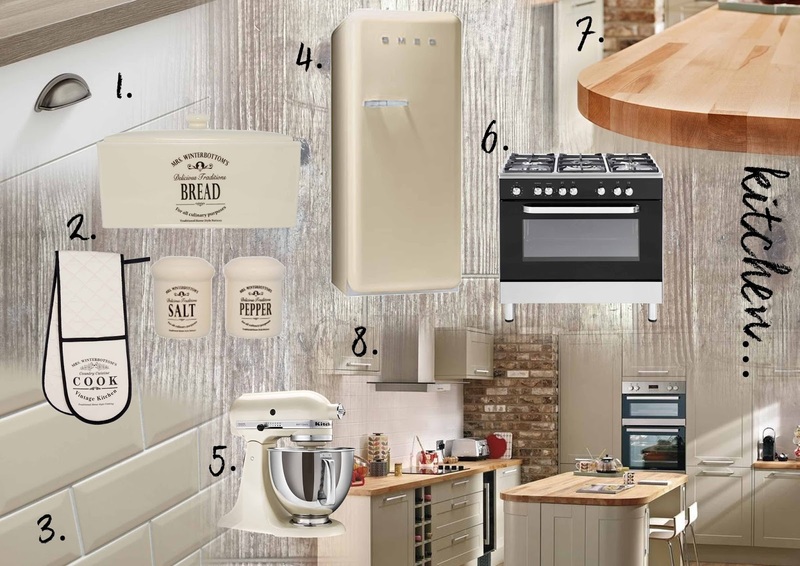 SMEG's retails around £1,000+, so when I found this absolutely bargains I couldn't resist. As you know, I love to bake. So when we decided on a grey and cream colour scheme for the kitchen I was pleased that my beloved Kitchenaid was going to match and be a statement in the kitchen. Continuing with my love for baking and cooking, choosing the perfect cooker was always very exciting! We decided to go for this Kenwood Range as the huge one door completely swung it for us as I can bake and cook to my hearts content. 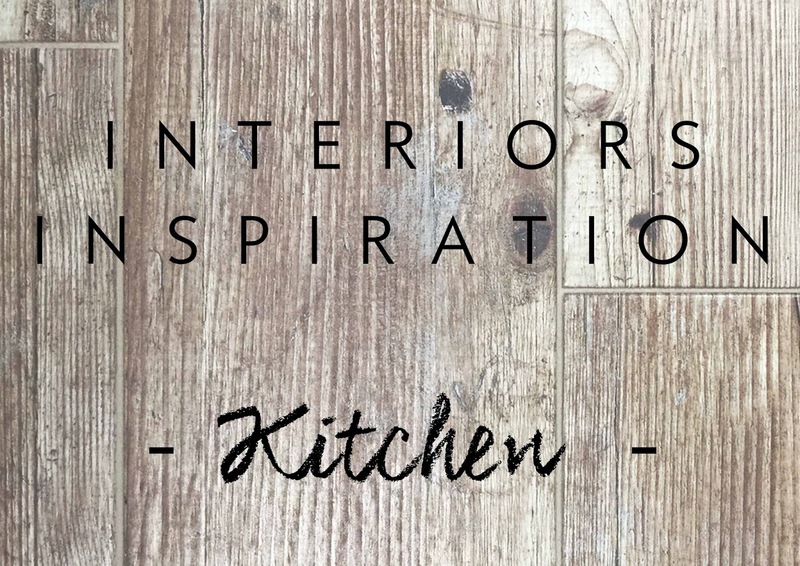 I knew I definitely wanted an oak worktop and when I saw this Rustic Oak Top I fell in love and knew it would be completely perfect. 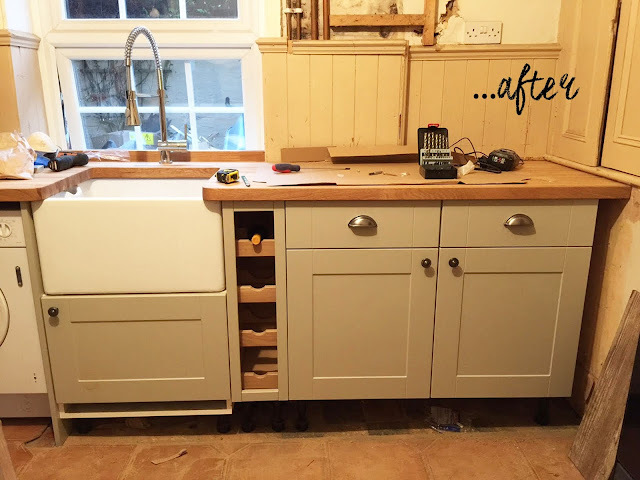 Oak Worktops do take some looking after and general TLC but for the look and style it's totally worth it! 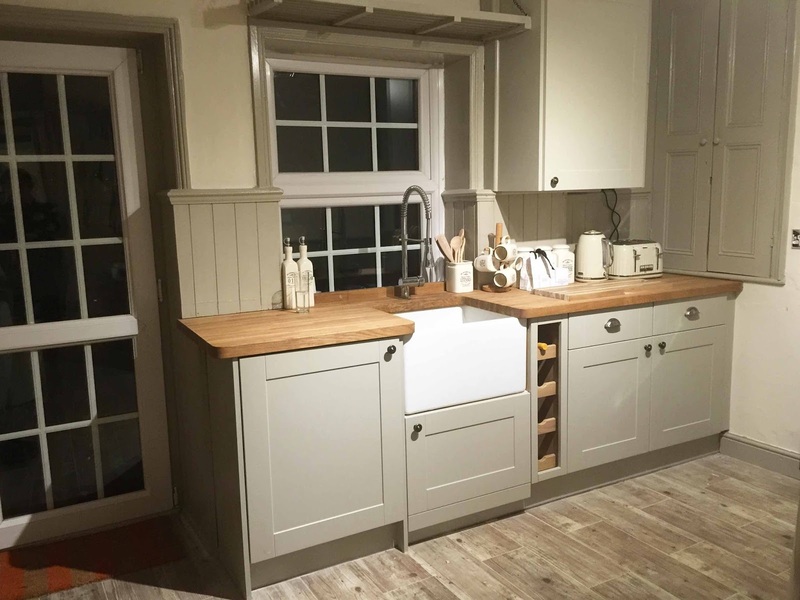 We knew we wanted coloured worktops to watch the colour of our woodwork and panelling, and Howdens Burford Grey Collection was just perfect! We only have a small kitchen and due to our original built in cupboards we didn't need to expand the kitchen at all, we just needed a functional workspace. The perfect thing with Howdens Kitchens is your can completely design your space to fit you with little added accessories like my beloved wine rack and washing machine door to conceal the ugly washing machine. I'm so, so pleased with the final look and think it's completely perfect and fitting with the house. 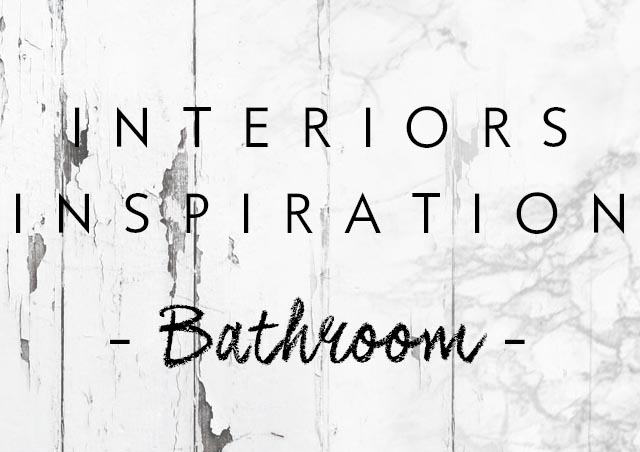 This is the second instalment to my Interior Inspiration Series with all the items I've bought and sourced for my Bathroom, for my first house that is being renovated. Here's a sneak peak into my Bathroom-to-be! I love minimal interiors, as my favourite type of interior decorating is to play with textures as well as the mixture of modern and old. This is exactly what I wanted to do with out New Bathroom whilst making the most of the space available, as it's our only bathroom/toilet. We're lucky enough to have already restored original pine wood flooring in the bathroom painted white which just completes the whole room before even having the suite installed. I wanted to keep my tap fixtures fluid and matching in the bathroom so I chose these traditional style taps for the sink which match the bath taps as well as the toilet flusher. 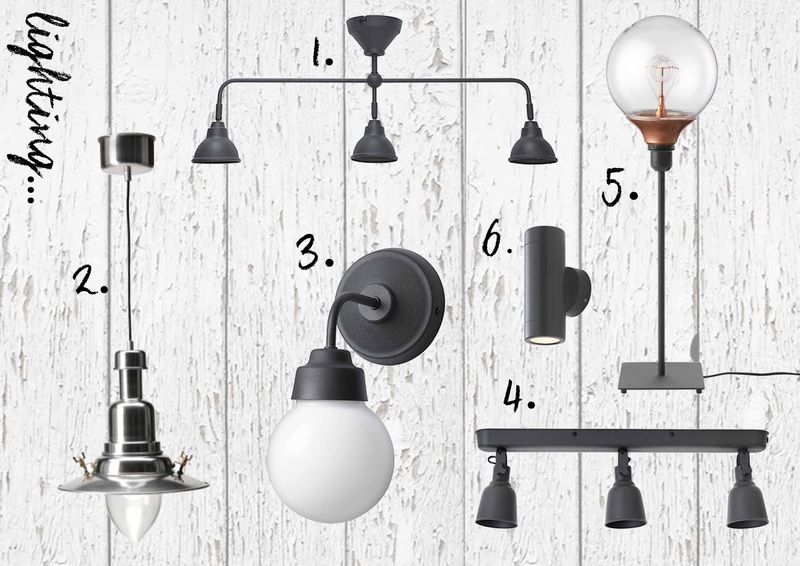 As I mentioned in my last blog post I was so excited about choosing a light for the bathroom, and fell completely in love with this light from IKEA. It going to work so well with the tiles and the Picasso print. We're luckily enough to have quite a large bathroom, as it was formerly a Victorian Bedroom. Therefore it's the perfect size to house a Large Roll Top Bath! We sourced ours from Victoria Plum as it was the large size we were after, at an amazingly affordable price with quick delivery. 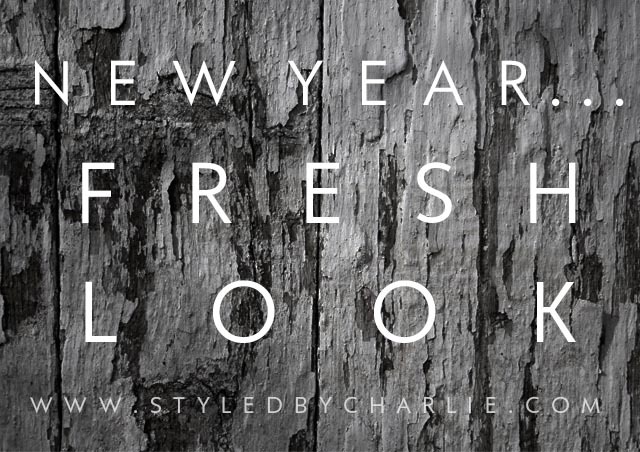 It also gives the Vintage feel we're after throughout our home and is fitting with the old building. The bathroom already had a built in shower area, but that wasn't to our taste so we were always going to replace it. We have a space of up to 1200mm for our shower and decided to go for a large enclosure with frosted glass. If we had a down stairs toilet, I probably would of gone for clear glass. But as this is our only bathroom we thought for guest etc frosted would be the easier, more sensible option. I've been obsessed with this Picasso 'Femme' Print for a long time and as soon as we looked at the house, I'd already decided where it was going. The wall where we're having our roll top bath has a large space on it, so I couldn't wait to order my favourite Picasso Print from Art.co.uk which was on offer for just over £11 in 700mm x 500mm. 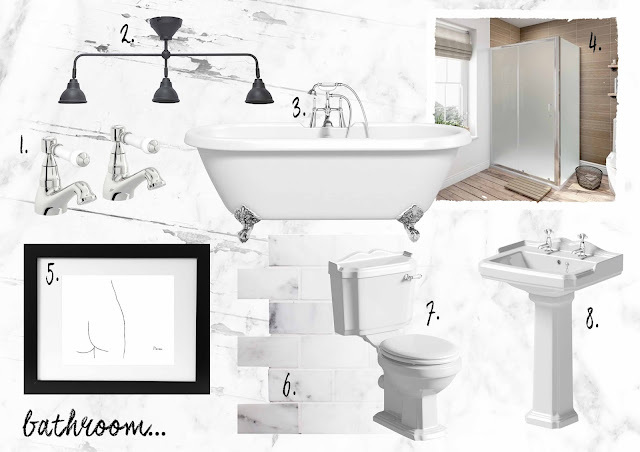 After deciding on our all-white theme for the bathroom, however when we went to Floors & Walls to order our tiles we fell for these stunning Marble Brick Tiles and they were just completely perfect for our space! As well as all-white we wanted a tradition look for the bathroom and knew exactly which toilet and sink suite we wanted which was this suite from Victorian Plumbing with a simple but traditional look. All together I think we're sourced the perfect products for the all-white, traditional feel we want for the main (and only) bathroom in our first home. We managed to spend a lot less than we originally expect on creating our perfect bathroom which is always very, very nice but both feel we're not really had to compromise on what we we're after. I'll be sharing final images of the bathroom once it's complete and can't wait for you to see our vision come together. 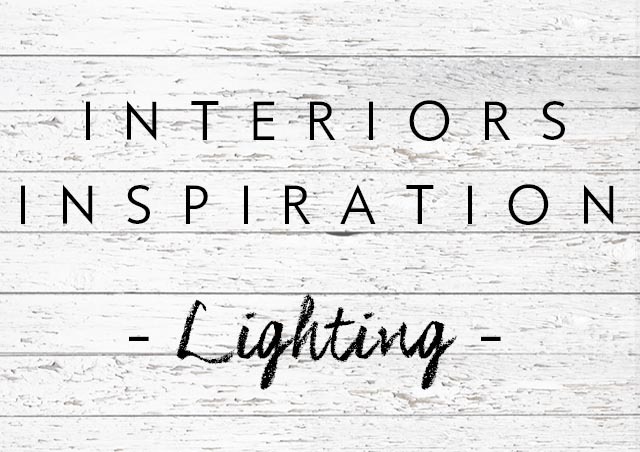 I hope you're enjoying these interior post, as I'm loving writing them! It's my favourite time of year once again - finally! I'm obsessed with Christmas and it's one tradition I absolutely love. 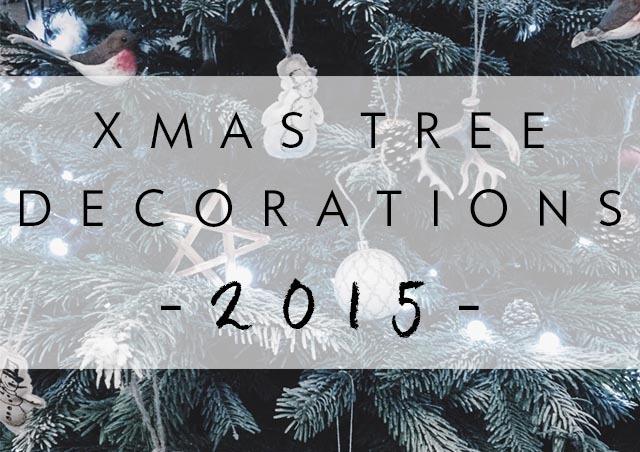 I've been collecting my Christmas tree decorations since October and this week we got our 2015 Xmas Tree, so I thought I'd share with you my Rustic Vintage Tree Themed Decoration Favourites for 2015. I fell in love with these adorable cushion fabric drawn snowmen with hessian string as they are just perfect for my Rustic themed tree. The cutest little robins for you to clip onto your tree which add the perfect amount of colour. Theses would also make fabulous present accessories too! Delicate crochet snowflakes that add texture in winter white are just a must. You can't go wrong with a bit of lace! These ivory lace hearts add the hint of Vintage to your tree which for me is a Christmas Tree essential. I fell in love with these when I came across them on The Range website and headed immediately in store to pick a few up as they're just too perfect! These were the first decoration I bought this year and the ones I fell in love with that helped me decide on my tree theme. They look so expensive and the colour is perfect! My favourite thing about IKEA's collection this year is the hessian string hangs, so me! With the red accents from my little Robin Clips I had to have these adorable cushioned fabric Mushrooms in various shapes and sizes that whatever your tree theme, are too cute to resist. I'm not much of a fan of Next normally but these Copper Stars are just to die for and introduce another subtle on trend colour to my 2015 Tree. 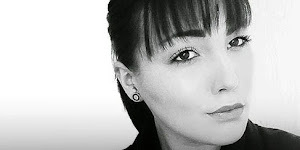 Poundland, Matalan, B&M Bargains, George at ASDA, Hobby Craft and Pound Stretcher. They're my favourite decorations from my 2015 Christmas Tree! 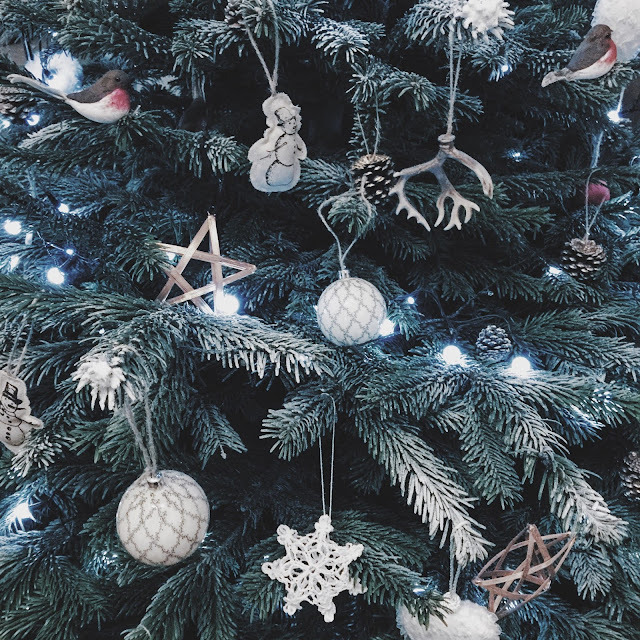 What theme have you gone for with your tree this year? Or maybe you don't have a theme! 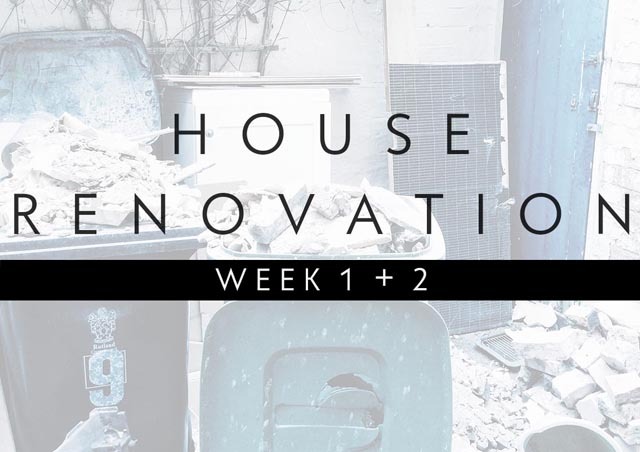 It's a very exciting time at the moment and we're at the end of the second week of house renovating on our first home and everything is well under way! 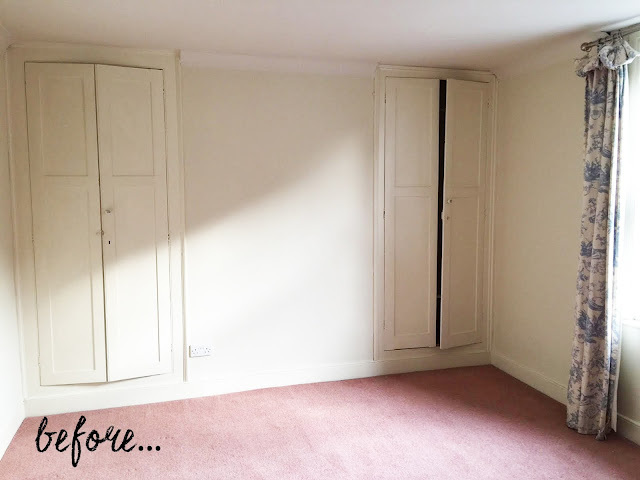 I thought I'd share with you the current situation with each room and the 'before' and 'work in progress' images, as well as some of the purchases I've made for each room! The house is a Victorian Terrace House build in 1890. The master bedroom is a large room with a huge window and his and hers original built in wardrobes. 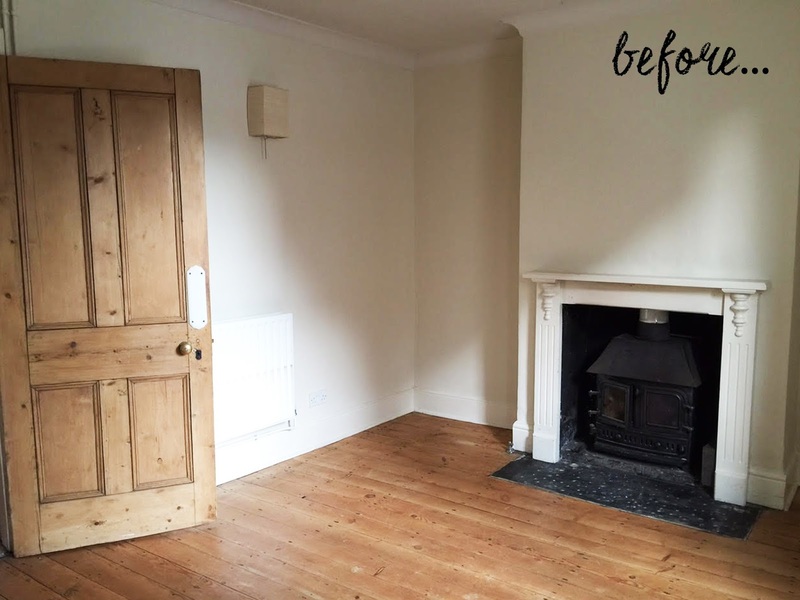 We knew before we put our offer in on the house that there was original pine flooring under the rather vile pink carpet, which was one of the reason we fell in love with the house because of it's hidden original features we couldn't wait to expose. 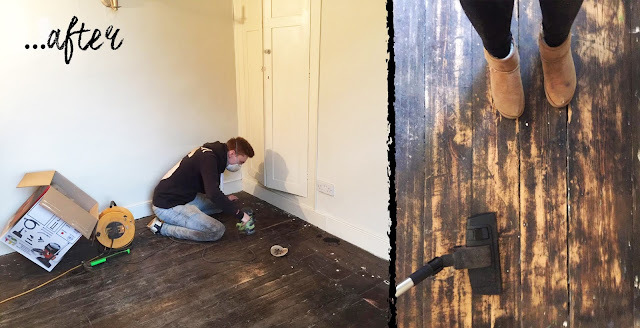 The first job was remove the 'rather vile pink carpet' followed by removing all the staples and nails in the glorious pine floor underneath, and then finally hand sanding the whole floor. A dusty, dirty job but when you see the finished product makes it all worth while. Bellow shows the finished product after the work which we're going to wax and polish after the room is painted. To think someone covered this stunning original feature up with a hideous (and rather vile) pink carpet is beyond me, but I'm glad it was us that got to reveal and restore its true beauty. This was the room I fell most in love with when we viewed the house and was the room that already looked beautiful with the original pine flooring already exposed and the original pine door that are so full of character. Most people would leave this room as it is, as it was a lovely room! 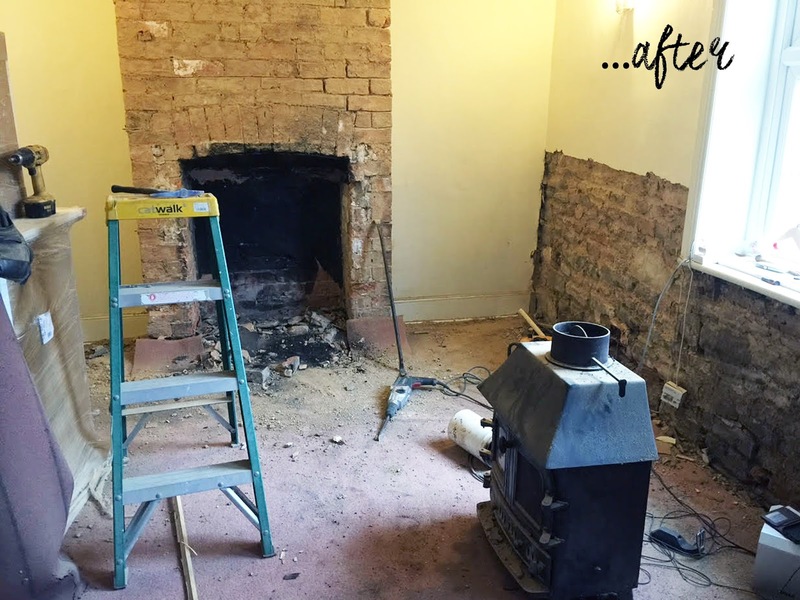 However, after some close inspection we realised the original brick fireplace was behind the plaster and decided to expose it to its original look. Bellow is where we currently are with restoring the fireplace after some strenuous raking out and I love it so much already. We just cant wait to see the finished product with the wood burner on, on a winters evening. 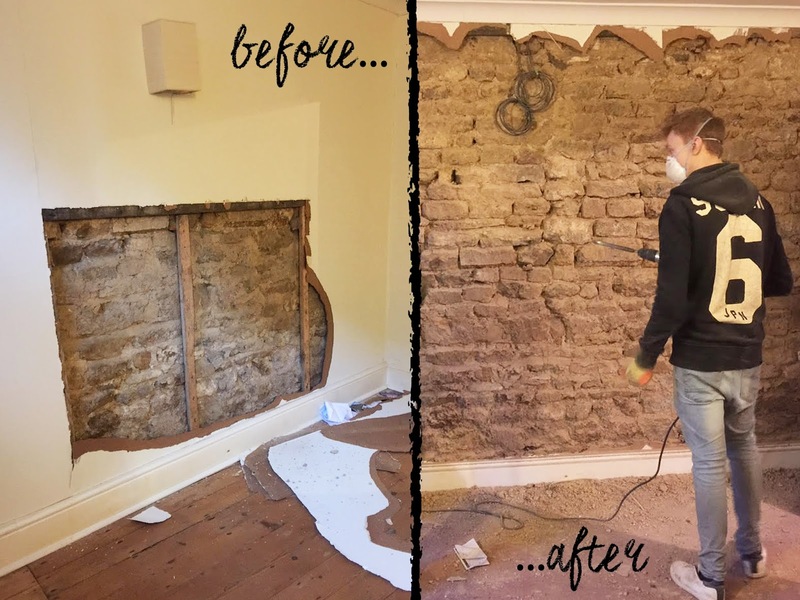 On the other wall on the opposite side of the room was plaster boards, we hoped that underneath them would be a stone wall and luckily for us, there was! So again, another amazing feature we've decided to restore to its original glory as the main feature in our living room. White light fixtures and switches are always something I've found really basic and not at all attractive. 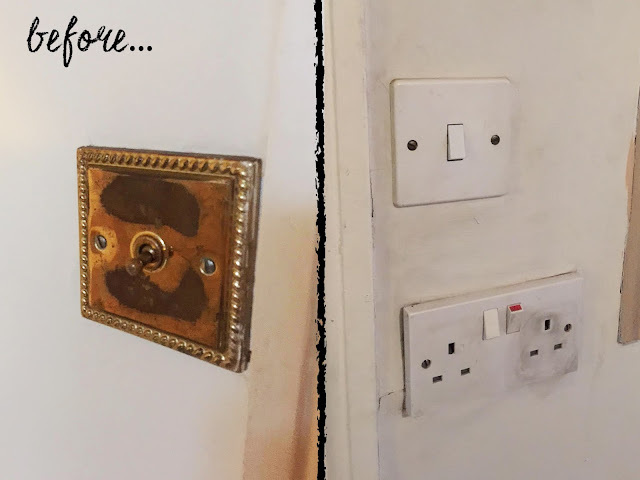 I've always loved brass flick switches however and has always wanted those in a house. However the condition of the ones currently in our house are just awful and desperately needed replacing. Tom knew he wanted USB Plug Sockets in the house for the ease of phone charging and technology. However, they didn't do USB Sockets in brass, only polished chrome. 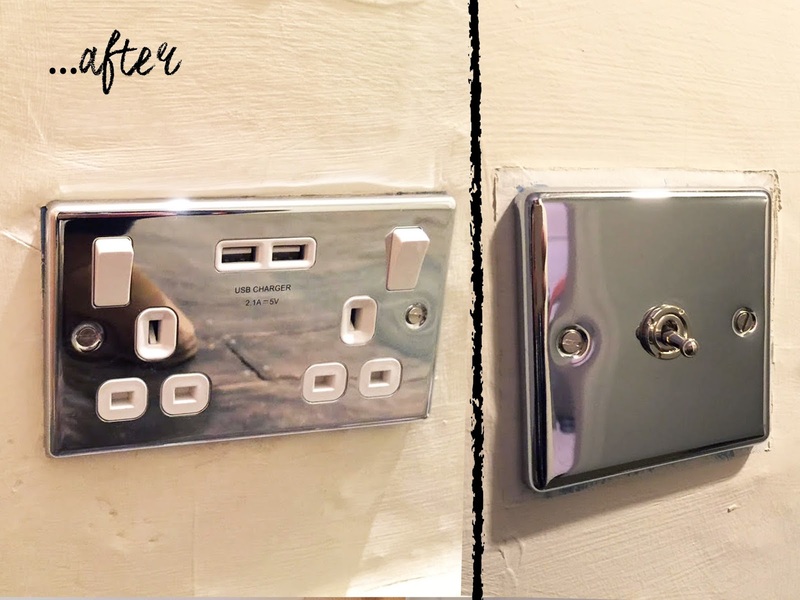 We decided to go for chrome fixtures with the vintage style flick switches and the modern USB Sockets just have that perfect 'meet in the middle' look! The kitchen was something I wanted to replace from the start as what was there at the start was very basic and minimal and definitely wasn't a location I saw myself happily baking in. I knew I definitely wanted to keep the stunning deep Belfast sink, so we decided to go for some traditional but simple kitchen units in a shade called Burford Grey with pewter cup handles and knobs with a rustic solid oak work top. I also really wanted a wine rack feature in our units and luckily we had the perfect space to add one in! I absolutely love the kitchen and can't wait to show you the complete finished product in a matter of weeks. So, that's Week 1 to Week 2 on how we're getting on renovating our first home! I hope you've found this interesting and informative, and if there are any particular things you'd like me to blog about to do with renovations, buying a first home or interiors please leave a comment and let me know! It's been a whirlwind couple of months of buying our first home and getting a puppy! Yes. I think we are a bit crazy. 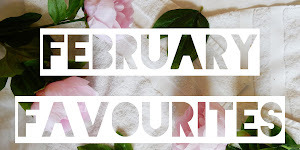 I decided to have a few weeks off Blogging simply because of the craziness of daily life at the moment as there just doesn't seem to be enough hours of the day to complete anything! Thank you so much for all your patients, but I'm officially back! Tom and I have been together for nearly 4 Years and have been saving for our first home together for about 2 Years. 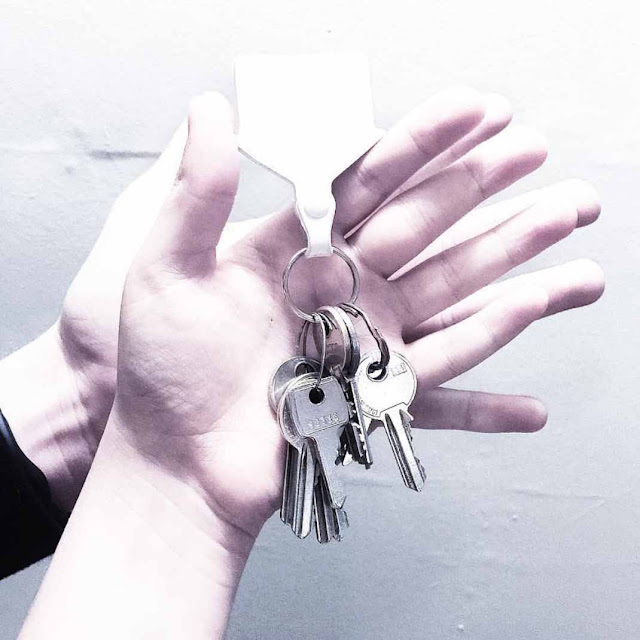 We thought we'd need a couple more years of saving until we had a big enough deposit to purchase our first home but in late September we noticed the perfect house had come on the market in a local town called Uppingham for a really, really great price. It was much, much less than we'd originally planned to spend on our first home but it was just so perfect. A little Victorian Cottage built in 1890 with quirky features and original wooden floors and doors set over 4 floors. 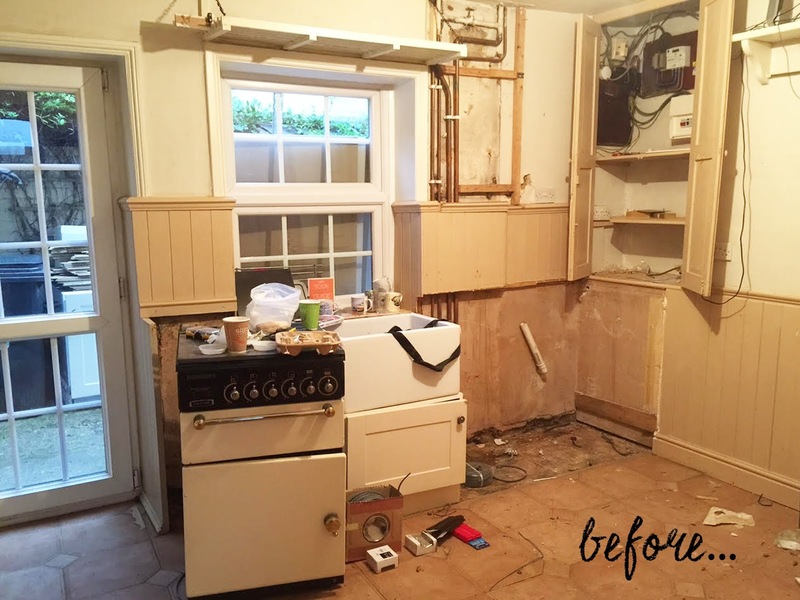 It needed a bit of work doing to it but we couldn't miss the opportunity of buying this house and spending money on it to update it a little, restore the original features and make it ours. So that's exactly what we've been doing! 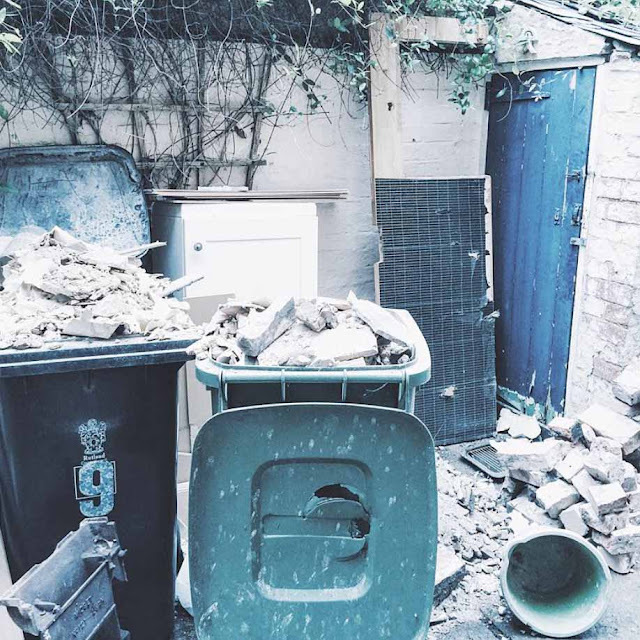 It's not finished yet, in fact work has just began however we should (fingers crossed!) be in for Christmas. 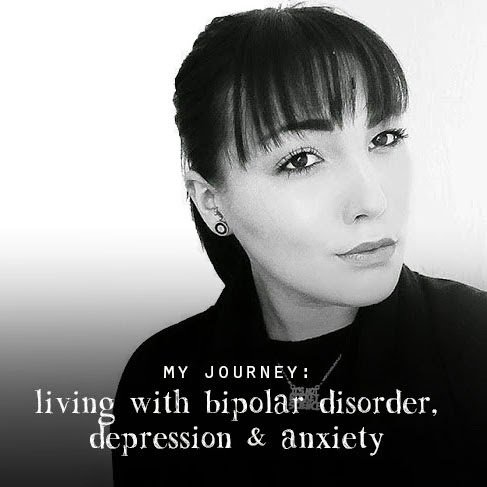 I'm going to share the journey weekly on my Blog showing your the changes and work being down to create our perfect first home. Again, yes we are crazy. A house and a puppy at the same time, but I wouldn't have it any other way. 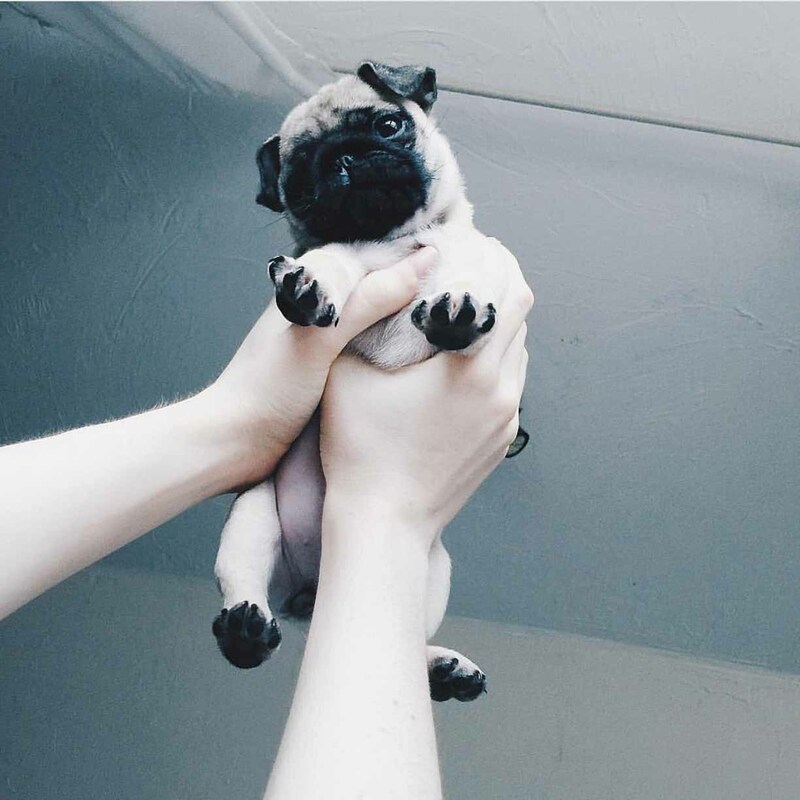 It's been my dream for 10 Years to have Pug one day. Years of driving my parents crazy with constant persuasion and tears. But I was only allowed one when I moved out. So, after years and years and finally moving out, that's exactly what I did. Our now 12 Week Old little teeny tiny Pug puppy, and she's perfect. We got her when she was 8 Weeks and 2 Days Old. She's full of character, loves cuddles and has what we call 'Crazy Pug Time' every evening from around 8pm for about an hour. 'Crazy Pug Time' consists of ears back, tail down and running -faster than you thought a pug ever could - round and round and round a room for no apparent reason on and off for ages. You can follow @ArlaThePug on Twitter, Instagram and Facebook. 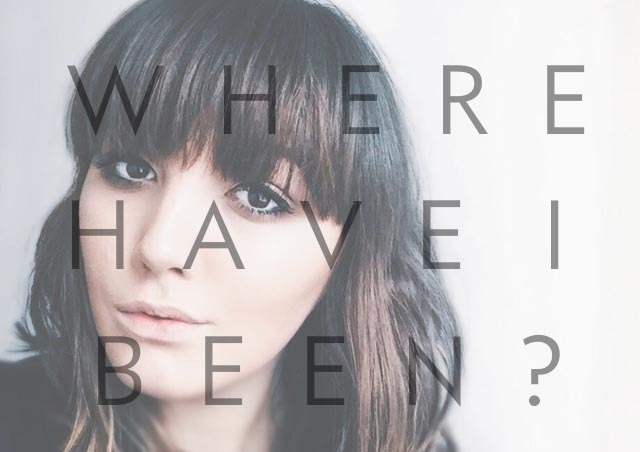 Now I'm back you'll have 2 Blog Posts a week again, every Wednesday and Sunday evening. As I mentioned before, they'll be a Weekly House Update on the Progress and Plans. First House Update coming this Sunday evening. 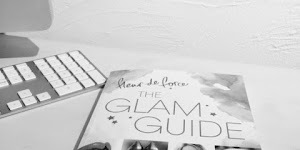 Also, as it's Christmas they'll be a few Gift Guides running up to Christmas for alls kind of budgets, big and small. As well as a few Puppy Updates too! 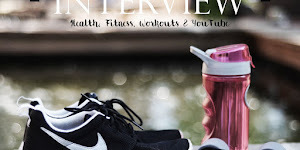 I found getting a puppy such a fun and special experience and I'd love to share with you all my advice when getting a puppy and what things you'll need for you new addition. Hopefully, we'll be in the new house for Christmas with our little pup Arla and our new super fast WiFi of 76mb, life changing compared to our 0.2mb at our current house. Thanks for your patients and understanding about my absence and new crazy life at the moment. 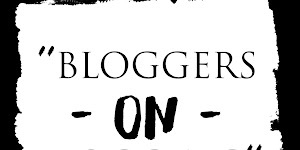 I can't wait to share and document it on my blog.